2X JC, 23X Champ Son of Orlando Cloud! 7x Champ from ATV Adonnis! We got the blues in 2014! 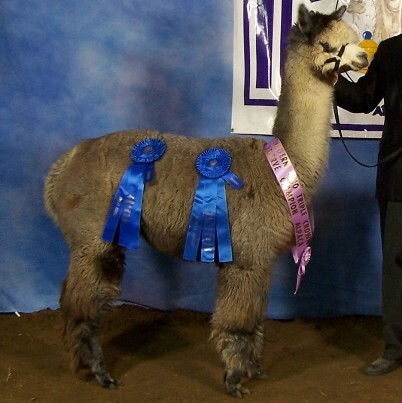 27X Ribbon Winner Female, Casanova's Silver Jewel! 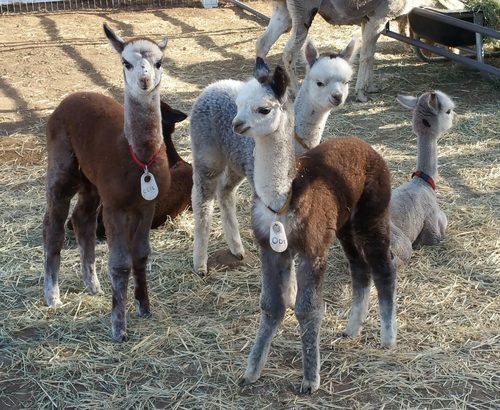 Three of our grey boys, lined up for their photo. 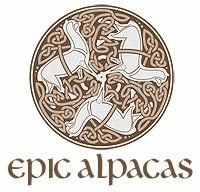 Welcome to Epic Alpacas on OpenHerd! 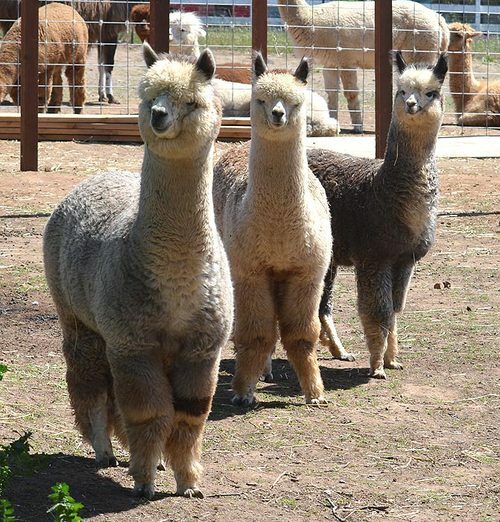 All of our animals are listed here, and we invite you to also visit our web site at www.EpicAlpacas.com for more photos and information about our ranch. If you see an animal you're interested in, feel free to email or call - we're sure we can work out a price and payment plan that works for you! 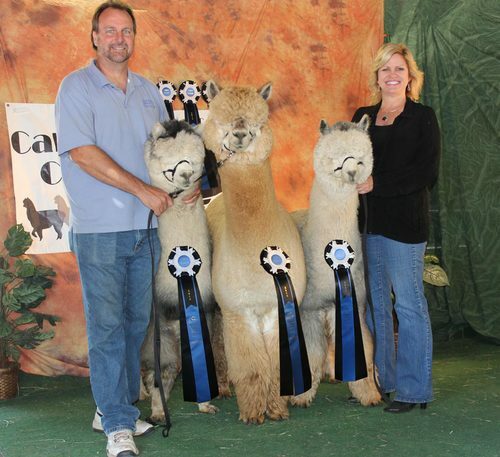 Bringing in legendary genetics from the top grey males (including Enlightenment, Adonnis, Rayo Del Sol, SilverCoyo Outlaw, Macusani, Bisturi, Avatar, Mile High Deacon Grey, Luciano, Rockford, Guns & Roses, Lanark's Silver Charm, 38 Special, Legend’s Challenger, Peruvian Casanova, Danko, Inca Legend, Silverado, Silvio, Vantaggio, Neruda, Sentinel, American Iron, Dom Timbo, US Steel, Rincon Cloud) and many of the top breeding programs of the modern era (including Crescent Moon, Amber Autumn, Snowmass, Patagonia, Derwydd, NeverSummer, Delphi, and more), we are developing what will be looked back on as the beginning of the future for the alpaca industry.